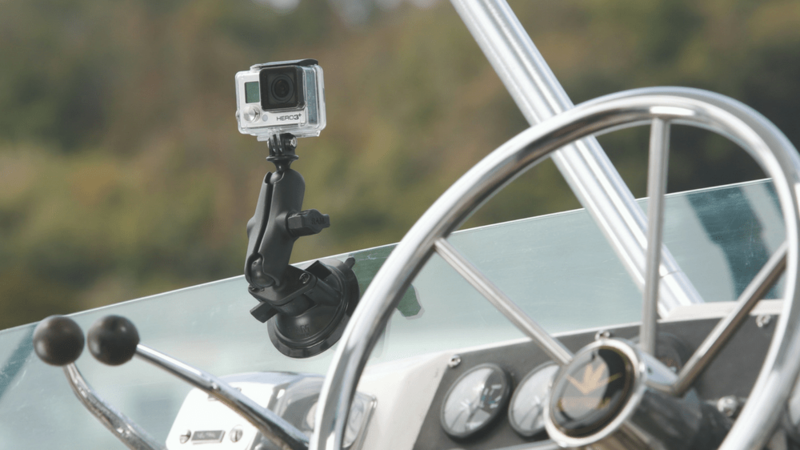 RAM® Mounts offers a variety of rugged mounting solutions for your GoPro action camera. 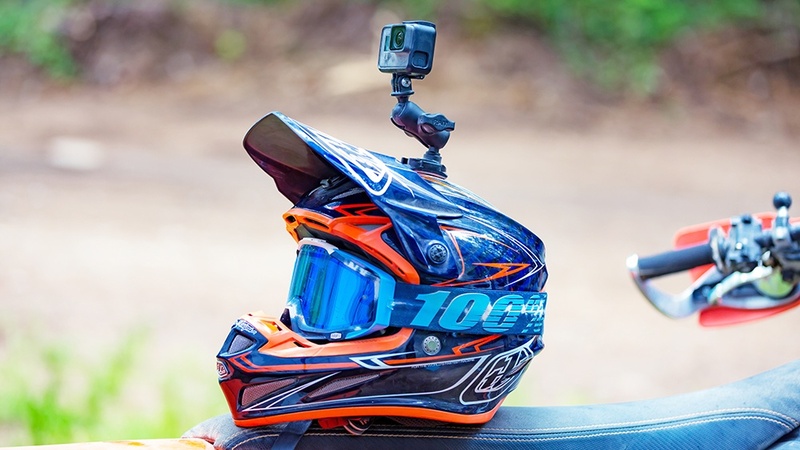 Explore the full line of GoPro action camera mounts below. The RAM® double ball and socket system allows for near-infinite adjustment so you can achieve the perfect shot. Get the most out of your GoPro Hero camera with this adapter. Allowing for enhanced adjustability and superior vibration dampening, just attach the included B size ball to the base and start taking advantage of the RAM® ball and socket system. 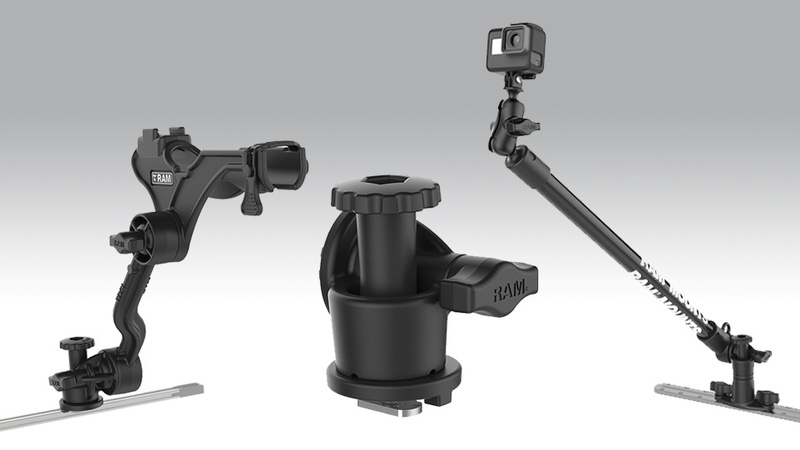 With the RAM® ball adapter for GoPro mounting bases, achieve enhanced adjustability and vibration dampening for your GoPro action camera. Simply attach the B size ball to the factory base to start utilizing the RAM® ball and socket system.